I have always been one to believe in the importance of face to face communication. Back before the internet (yes, I am exposing my age as a geezer), I would be most often be irritated with having a simple telephone conversation. I always felt that the person on the other end of the phone line (for those of you have no knowledge of communications before wireless – these were cables that ran from house to house with big poles spaced about 200 feet apart from each other, carrying spoken noise from one talking receptacle to another), might not have been paying attention to me. Or because of being a visual communicator, I may not have been able to get my sincerity across without someone being able to see it with their own ears, that I was serious. But texting and social media have taken my communication issues to a whole new level of insecurity. We now have an entire generation of people, who do not have social skills to hold a simple face to face conversation with someone. Sure, they can care on a text or private message conversation, but in person, not very likely. The problem with communication today, is that the typed word is just that, plan as the screen you read it on (it used to be as plain as the ink on the paper). At least with a telephone, you could tell if someone was happy, sad, angry, confused… oh wait, yes, on the phone at least, you had the opportunity to straighten out a misunderstanding. 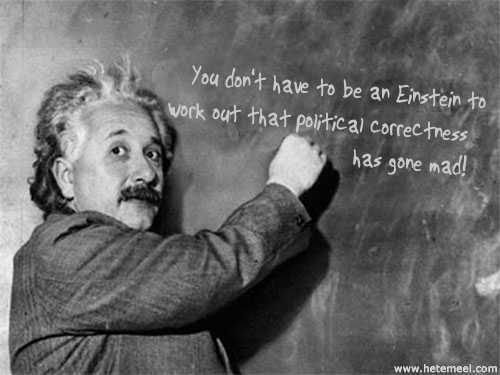 But in these days of political correctness, misunderstandings can be carried to an entirely new level. Both friendships and families have been torn apart by the lack of emotions understood by the simple typed messages. And if there is any confusion, it is too late to do anything about it. 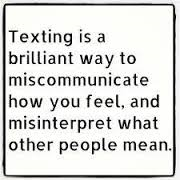 On the phone, you could immediately take back what you said, but by the time you start texting, “OMG, I did not mean it that way,” the recipient of the original text has already gone from 0 to 60mph with a response, and the discussion escalates in intensity. Feelings get hurt. Worse things are exchanged. Relationships often end up ended. I have experienced this several times in my life. 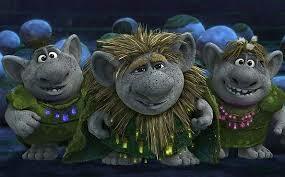 To make matters worse, conversations held on social media such as Facebook and Twitter, have what are called “trolls”. These are individuals who have nothing better to do, than to initiate situations of dissent, or people who are just plain miserable. They look to cause trouble, and many are very good at it. Hopefully, lists and pages that are infected with these trolls have good moderators who can weed these mean spirited people out before any real harm is done, to what otherwise might actually be a good source of information. I miss the days of face to face conversations. I do think we have become to desensitized with the internet communications. 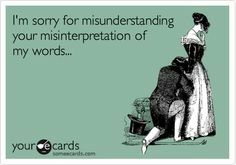 And I am certain that I have had my share of misunderstandings with things I have written or misunderstood. I have a lot of friends who know me well enough, back before the internet, who are very quick to let me know if I am off my rocker with a comment, something that does not sound like it could have been written by me. I call them my voices of reason. 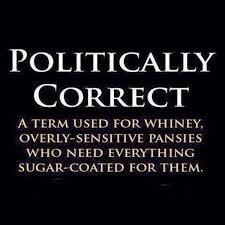 I am far from politically correct. I do not use racial slurs, accept all ethnicities, beliefs, and religions, and will never disrespect a woman. But I also understand that there are people who were raised and taught to be bigoted. I generally ignore those people. And I do not normally get upset hearing someone refer to Asians referred to as “oriental” in spite of me having two daughters of Chinese descent. I know that “oriental” is a style of rug, and I will not waste time trying to undo what people have been taught. This is the problem that social media and the internet does not address, how to emote feelings with the typed words. Sorry, emoticons and “feeling like…” at the end of a post do not count. The internet has been a great source to communicate information, such as health stories, feel good stories, helping to find missing children, and especially news issues that we seem to have lost faith in actual news agencies to report without a political bias. It would just be nice to have a normal conversation about something that mattered. And if someone was upset about it, before the first “OMG are U friggin’ kidding me” is sounded, the issue could be clarified before things are said that go too far.